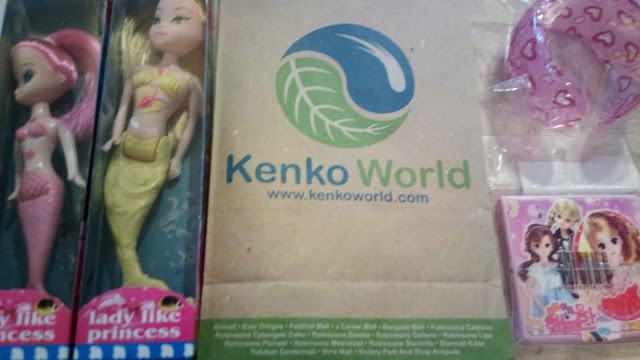 Kenko World offers triple A as in aesthetics, artistry, and affordability. All products, even simple items are aesthetically and artistically appealing, and yet they are very affordable. You can get items for as low as Php10 or even lower. They offer items on various categories including baby, toys, arts & crafts, beauty, jewelry & clothing, health & personal care, automotive, sports & outdoors, electronics, home improvement, tools & garden, furniture & décor, kitchen & dining, household supplies, bedding & bath, and more. I’ve chanced upon a branch through Starmall Las Pinas one time. The complete list of branches as well as product’s list, job openings, and more is available through their official website www.kenkoworld.com.